This Application provides a News Stream from www.supashop.ch/news (LED Lighting News). Also is included a Battery Status Apps. 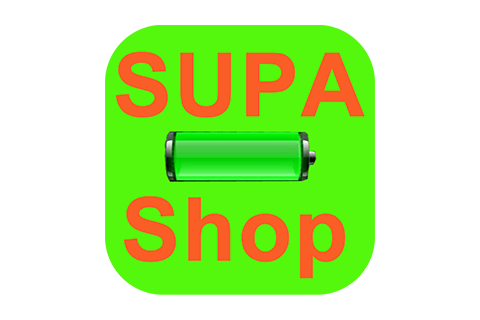 This App combines the News Feed from the News Portal www.supashop.ch/news, with a stylish Battery Apps. 2. Alignment on Battery Status Screen Fixed.